Mulitmedia artist Glyneisha Johnson joins the Union for Contemporary Art from Kansas City to share The Black Interior, an illustration of the public and private expressions of black culture opening March 21. The exhibition looks at the way that private interior spaces make it possible for black identity to flourish away from the public environments that tend to suppress it. 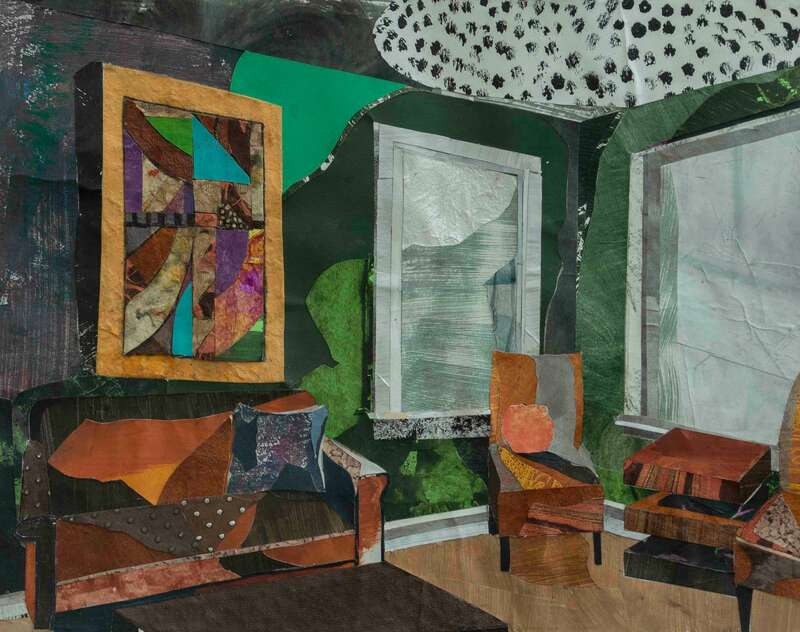 Using collage as a metaphor for an imaginative vision of black life, Johnson highlights the importance of domestic interior spaces and public black spaces related to the home through the depiction of artifacts, motifs and referential figures in the culture. Johnson describes the concept of The Black Interior as space that is safe, creative and healing that allows for the remembrance and honor of black history and identity. With the use of collage, these spaces show the many pieces of the history that make these spaces and the people inside them so vibrant. 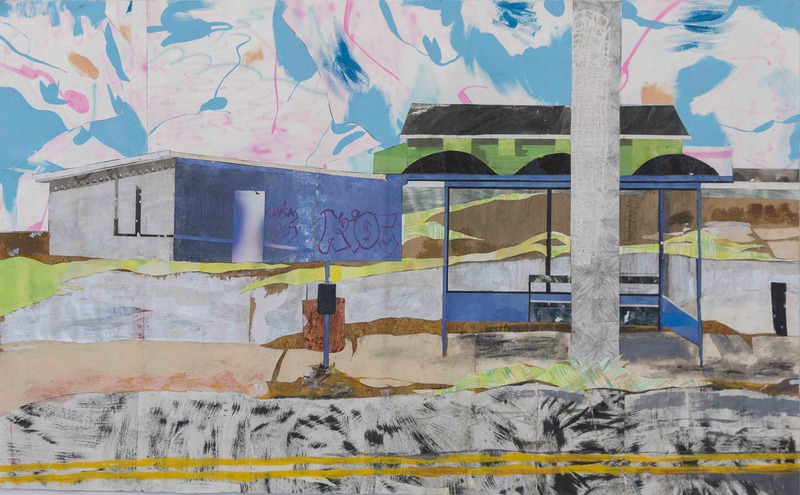 The Black Interior opens Thursday, March 21 and runs through May 4 with a closing reception from 11am-1pm at the Union for Contemporary Art, 2423 North 24th Street. For more information, visit u-ca.org or glyneishajohnson.com.